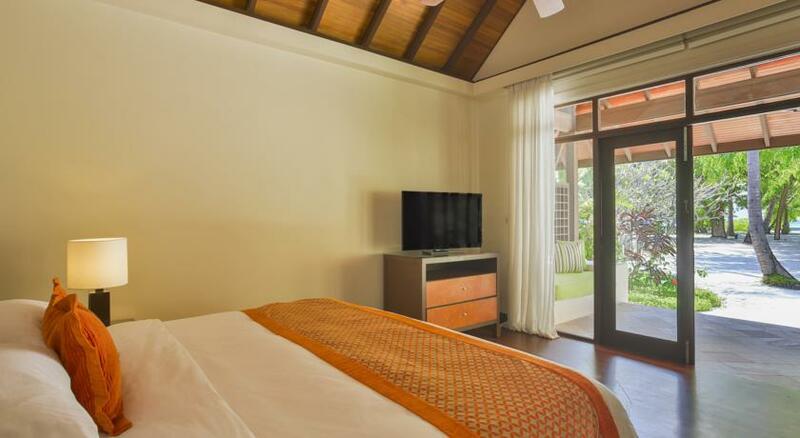 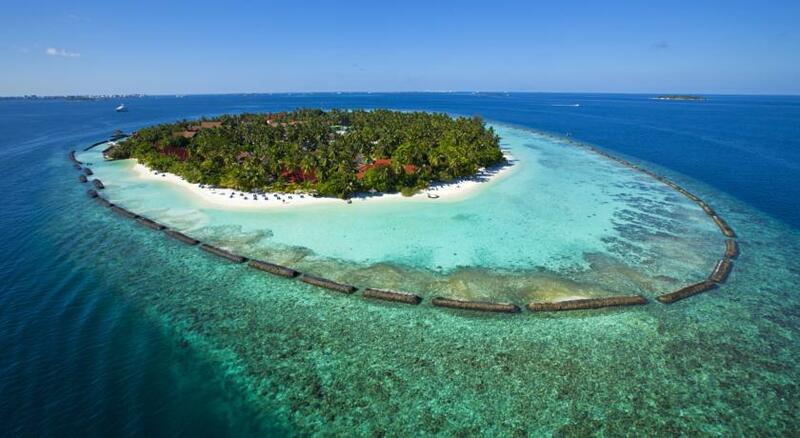 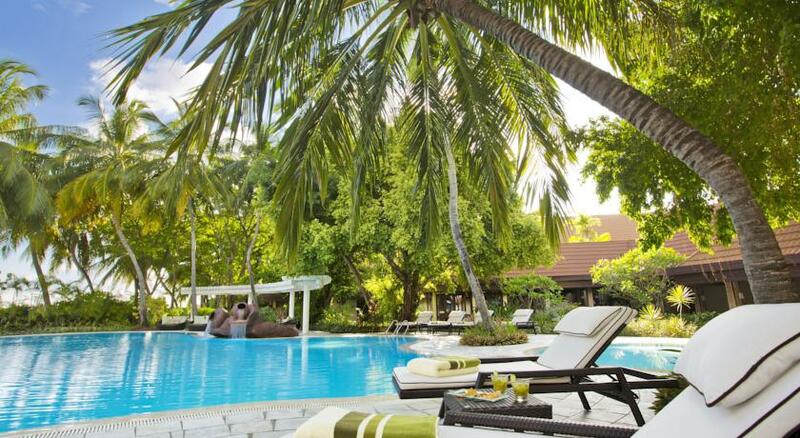 Featuring white sands, clear waters and live coral, Kurumba Maldives is a private island resort offering luxurious accommodation, a SPA and two swimming pools. 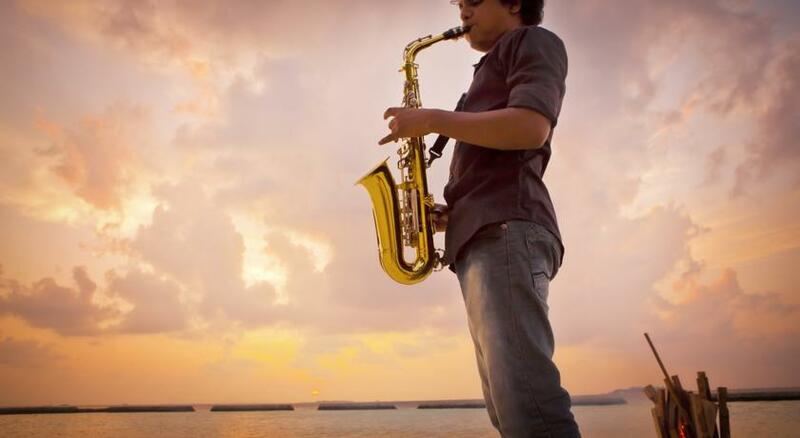 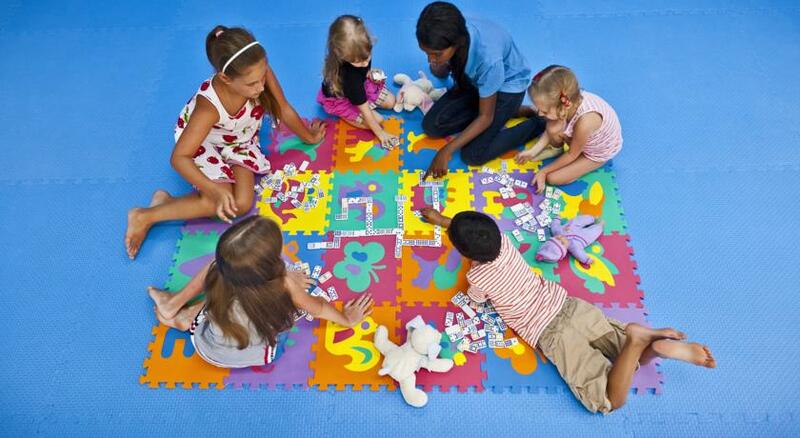 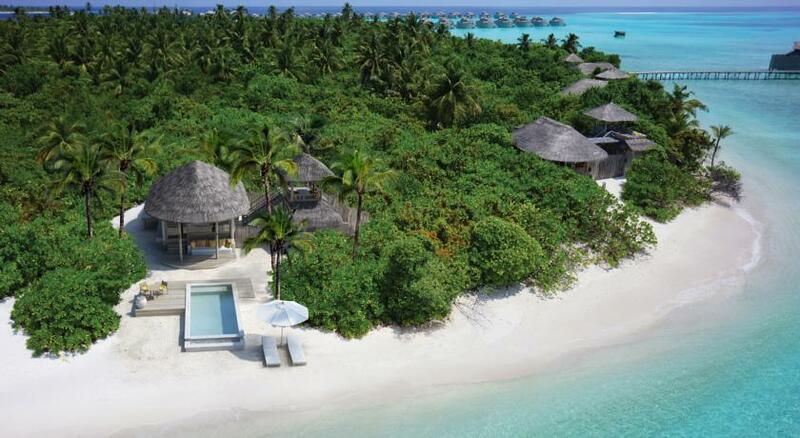 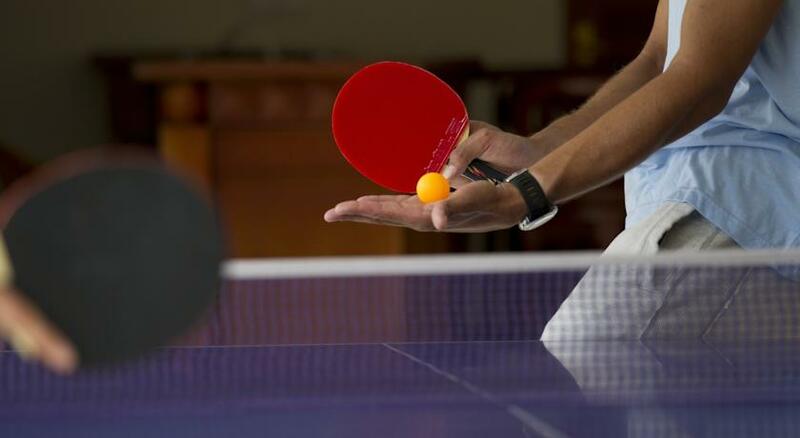 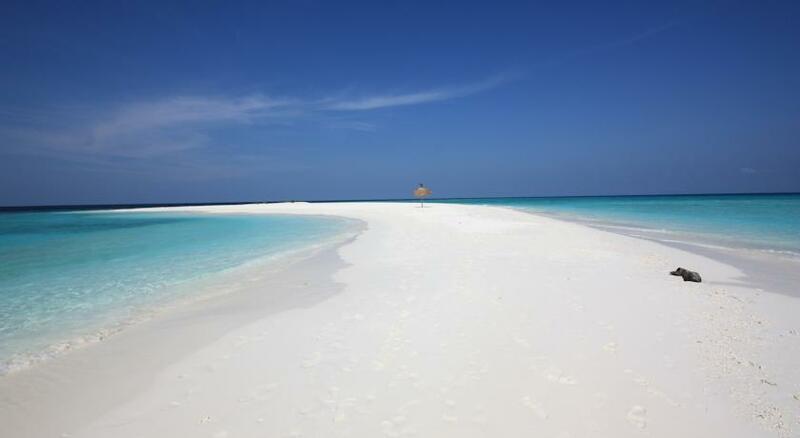 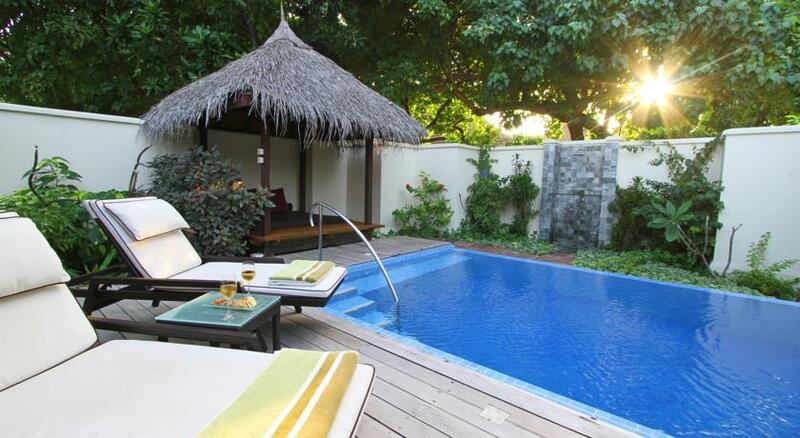 Resort is amongst the leading Maldives resorts. 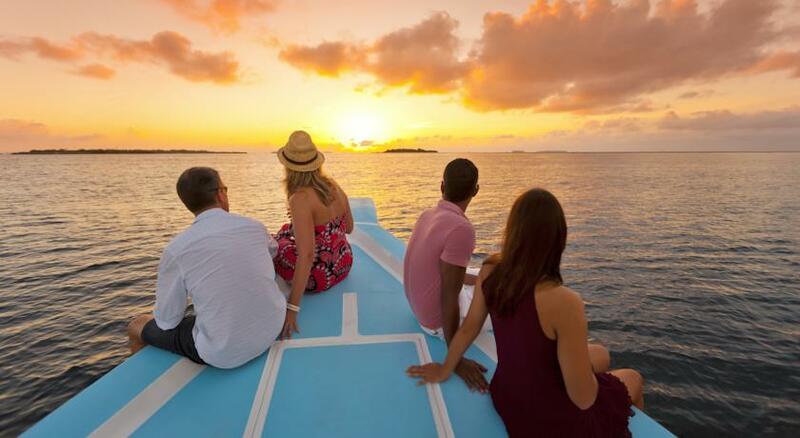 Offering unparalleled choice of experiences in a convenient location on a cosmopolitan island, diverse choice of restaurants and bars, vibrant live entertainment, the resort is just a short 10 minute boat transfer from the airport or Malé. 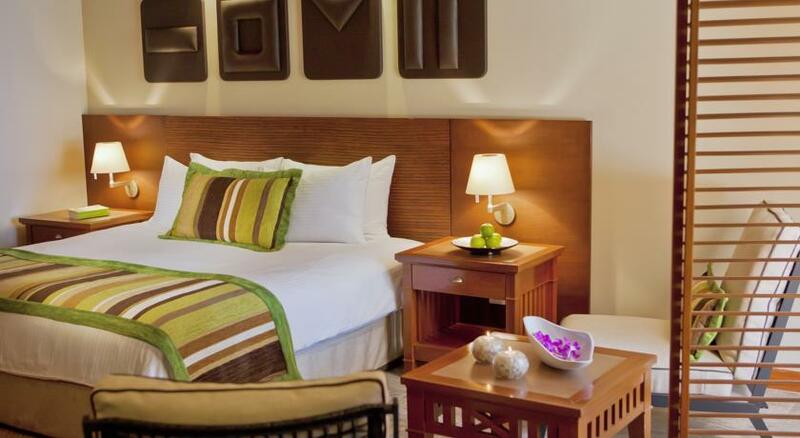 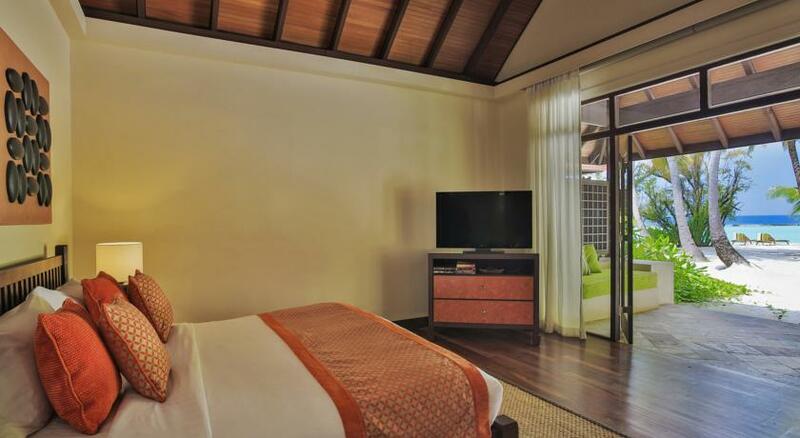 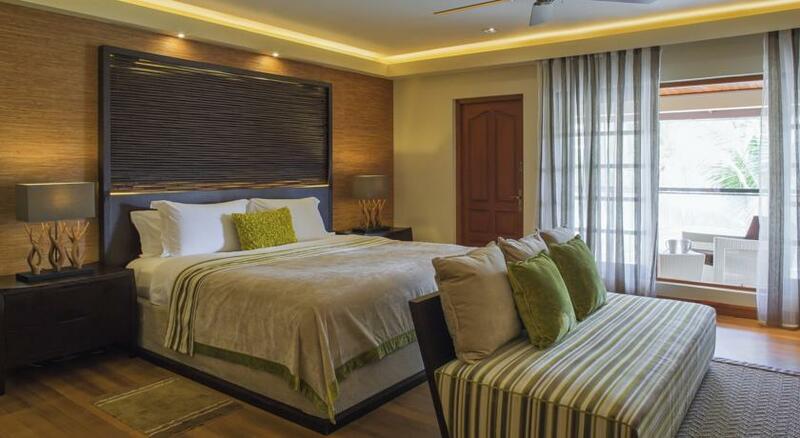 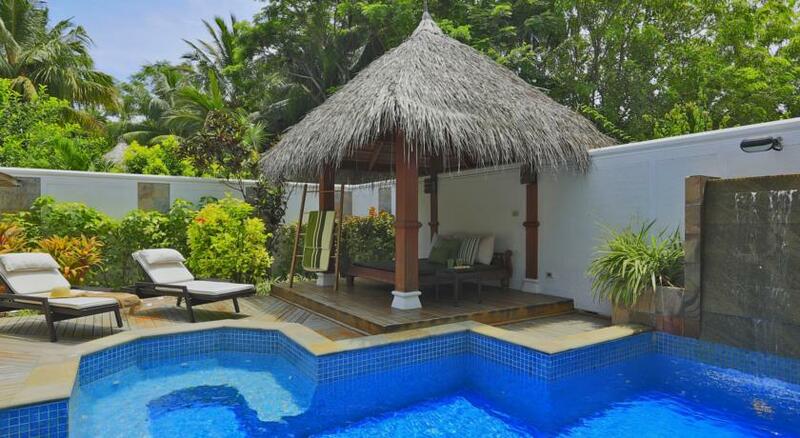 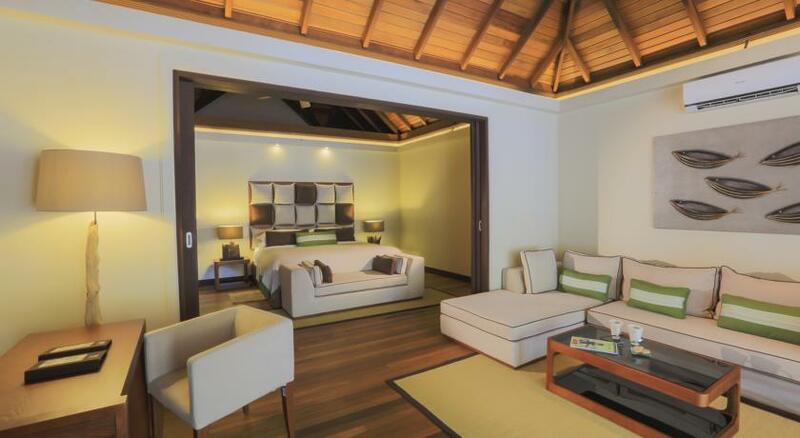 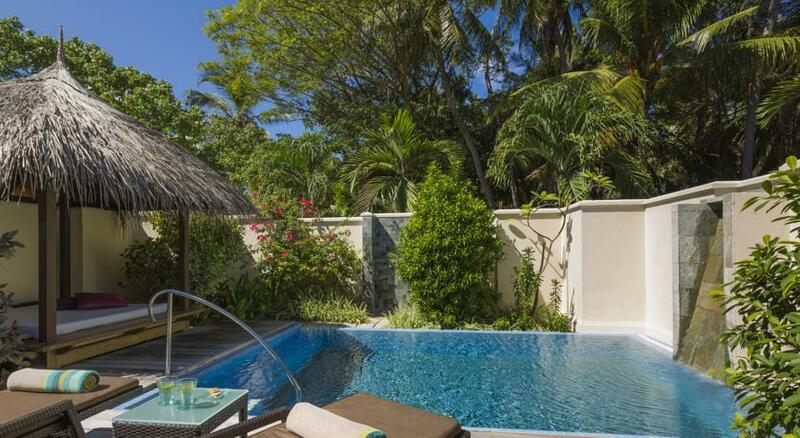 Air-conditioned rooms and villas feature a private terrace with views of the beach. 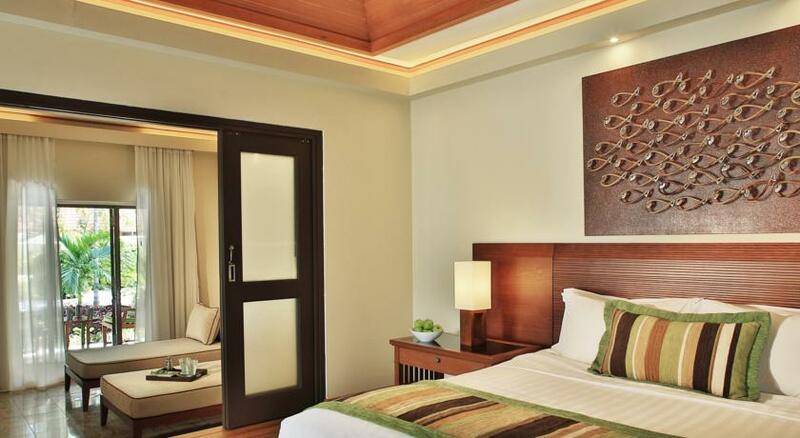 They are equipped with a minibar, tea/coffee maker and bathroom with shower and bathtub. 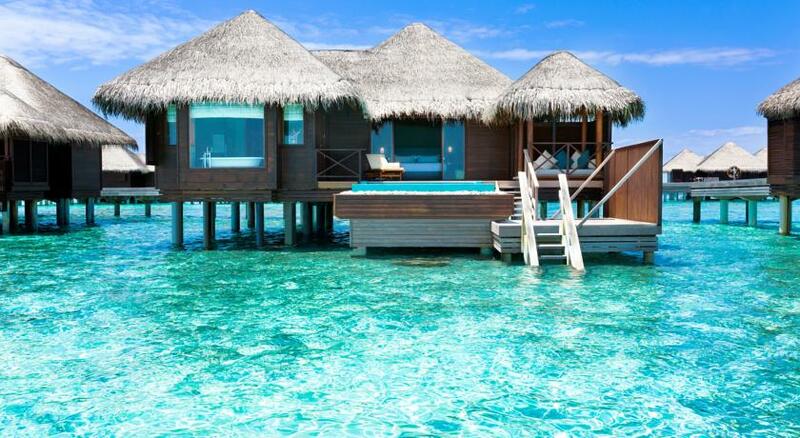 Internet access is available. 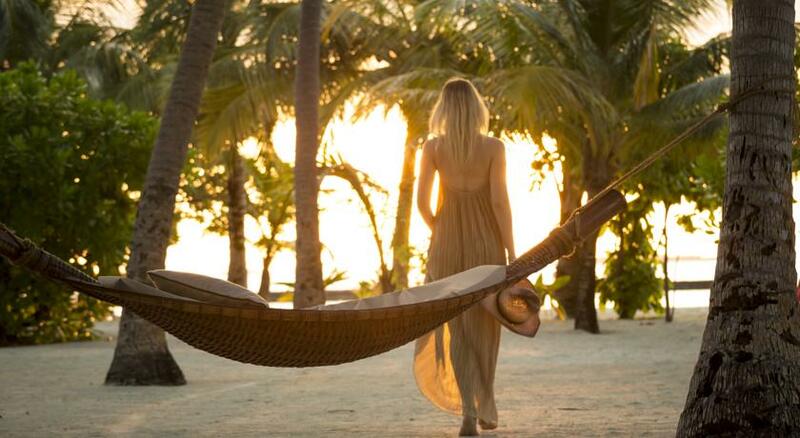 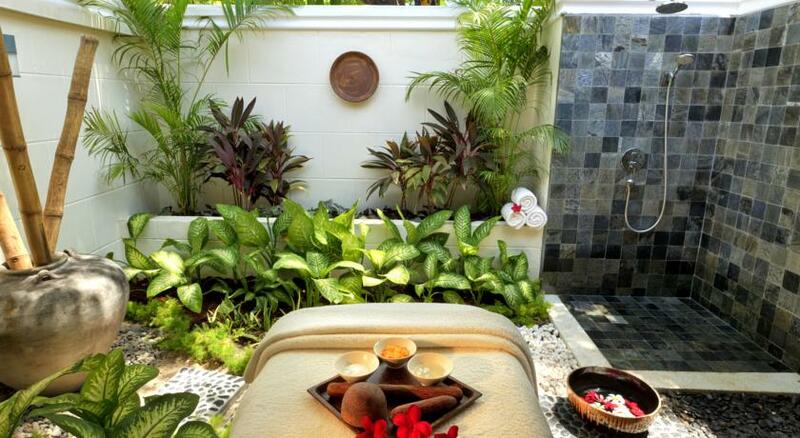 Kurumba Spa offers a variety of treatments and massage therapies for guests to indulge in. 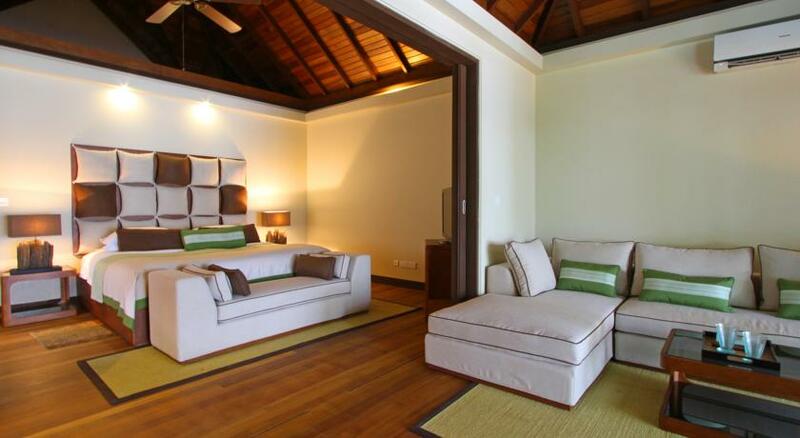 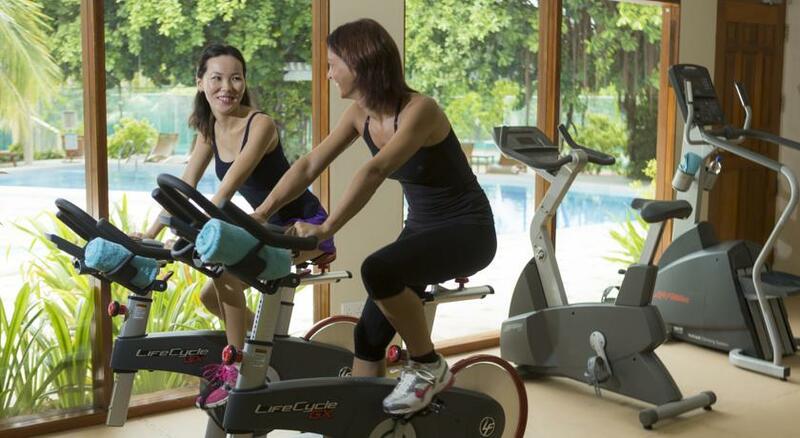 They also feature a jacuzzi, steam room and fitness room. 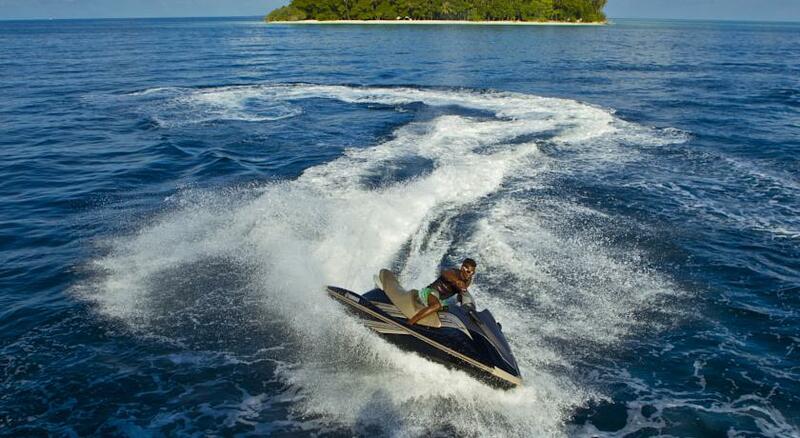 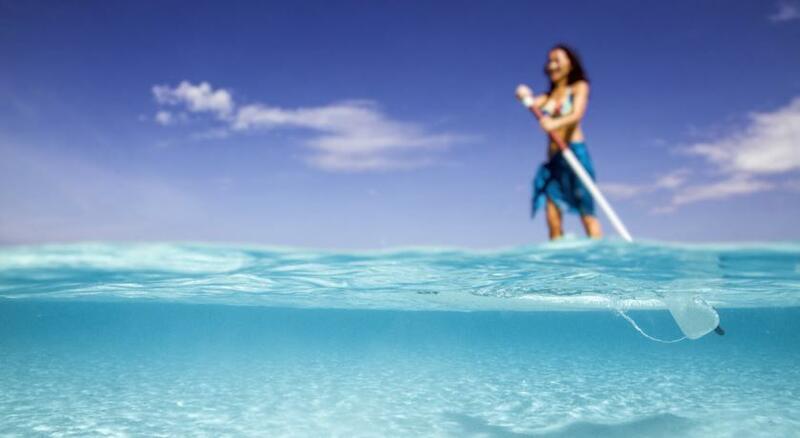 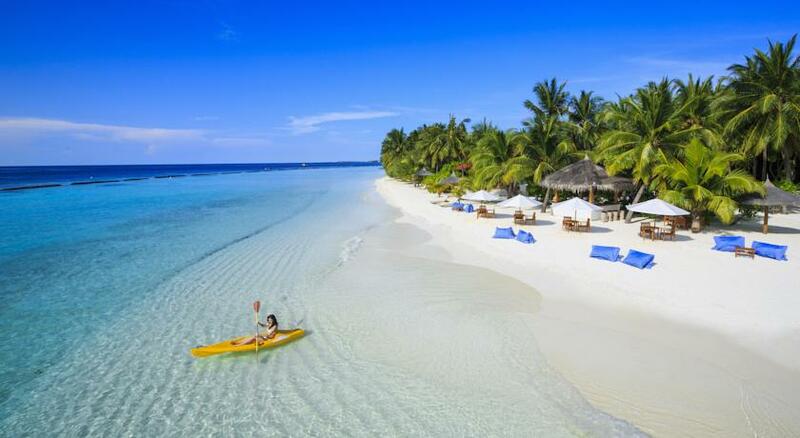 The activities at Kurumba Maldives Water Sports Centre include kayaking and waterskiing. 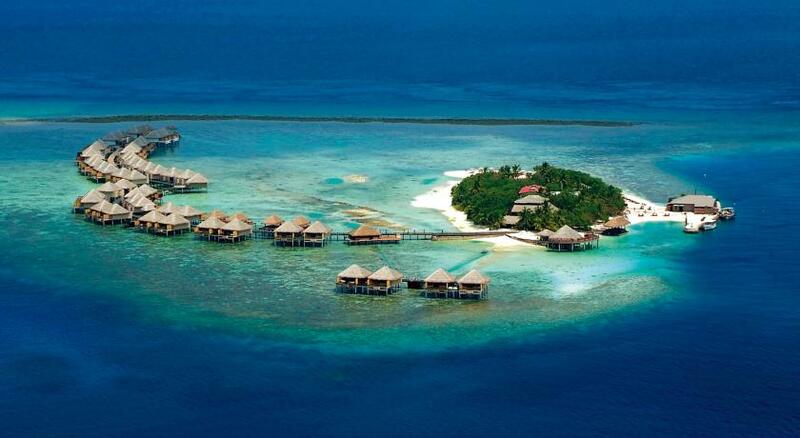 Day trips like island-hopping and dolphin viewing can be arranged. 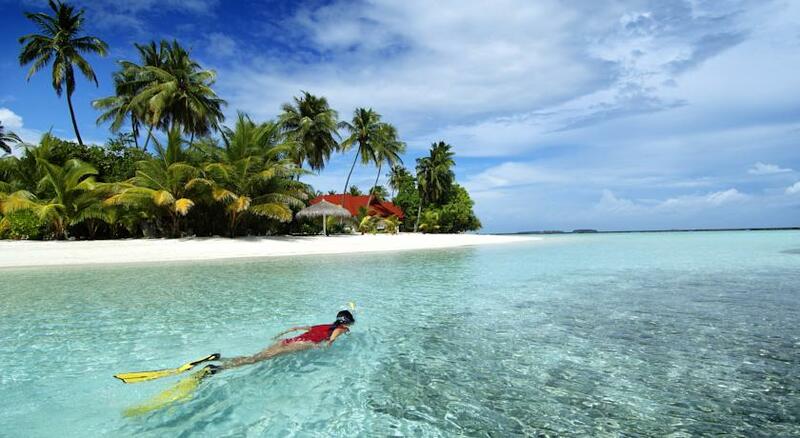 There is a scuba diving school within the resort. 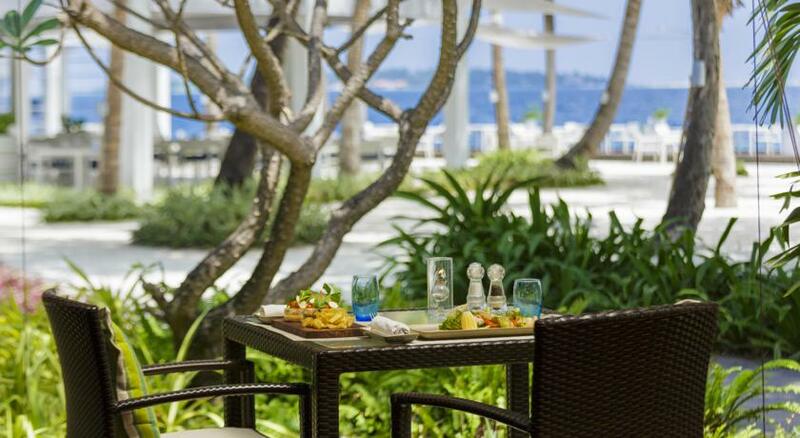 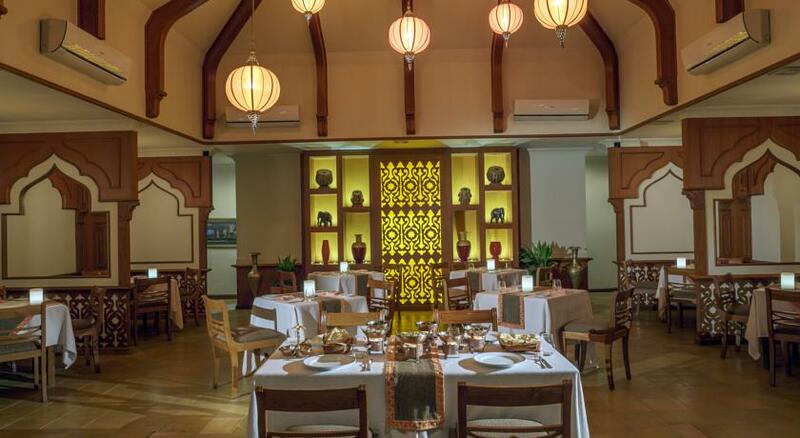 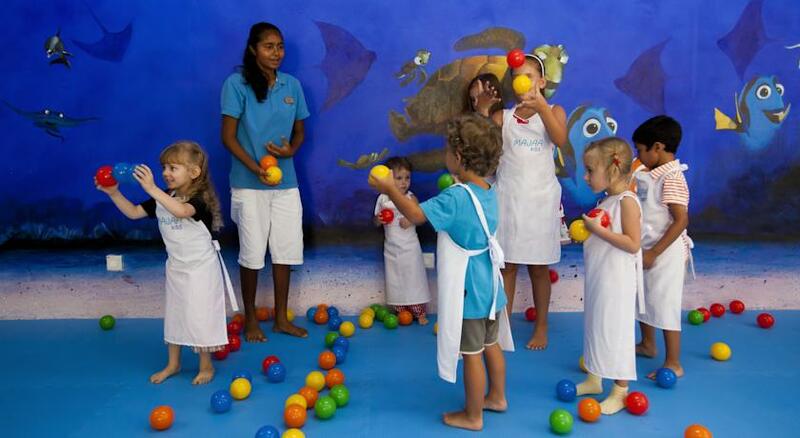 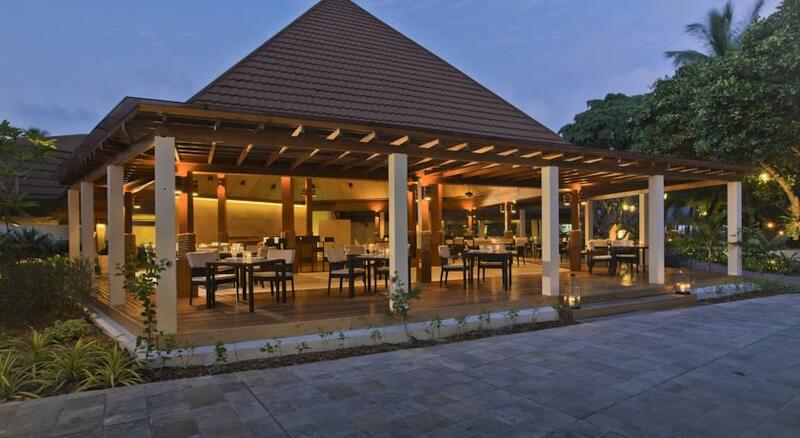 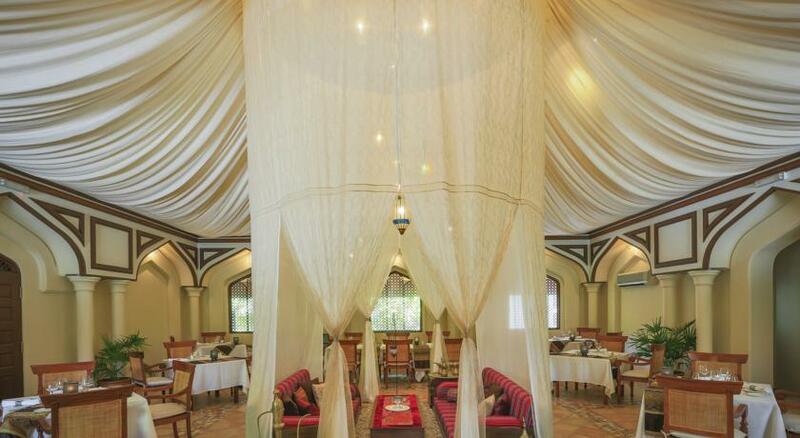 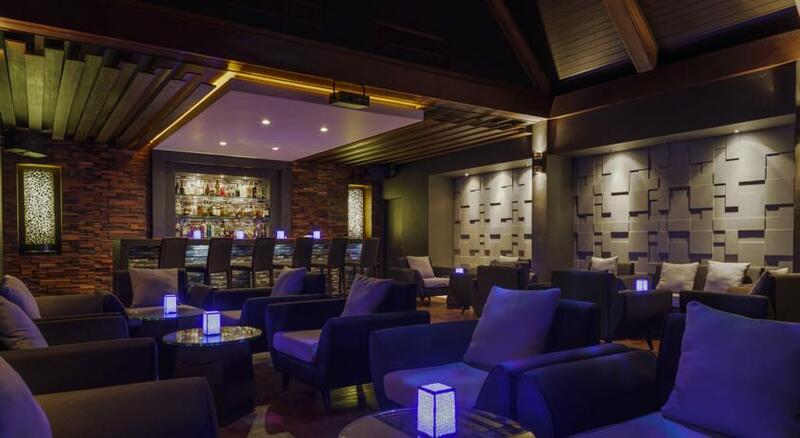 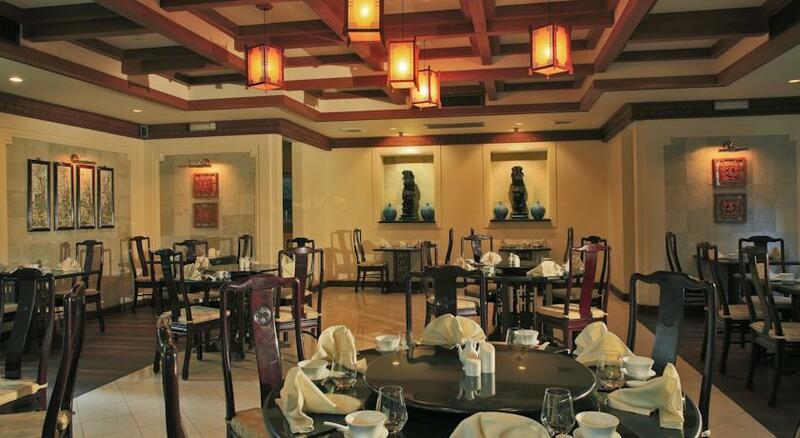 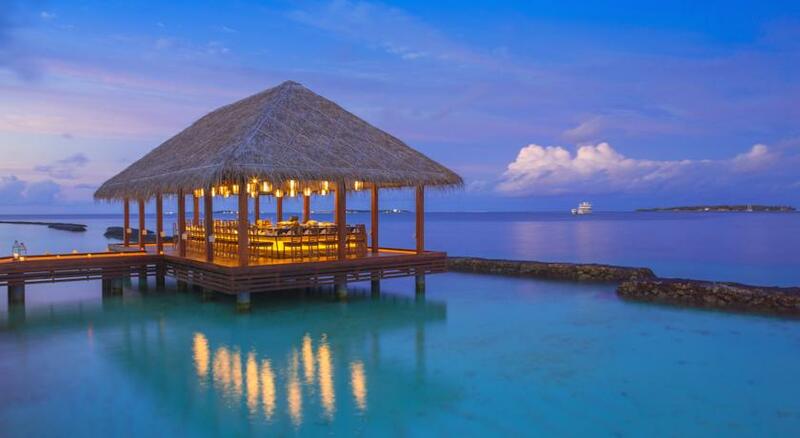 Kurumba Maldives offers eight dining options ranging from Japanese and Italian to Chinese and Lebanese. 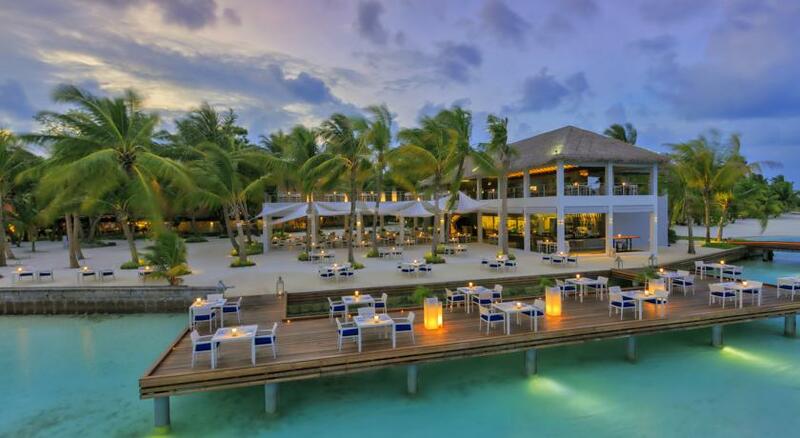 The guests may dine in room, a romantic dinner for two on the beach or choose a culinary adventure in one of the restaurants. 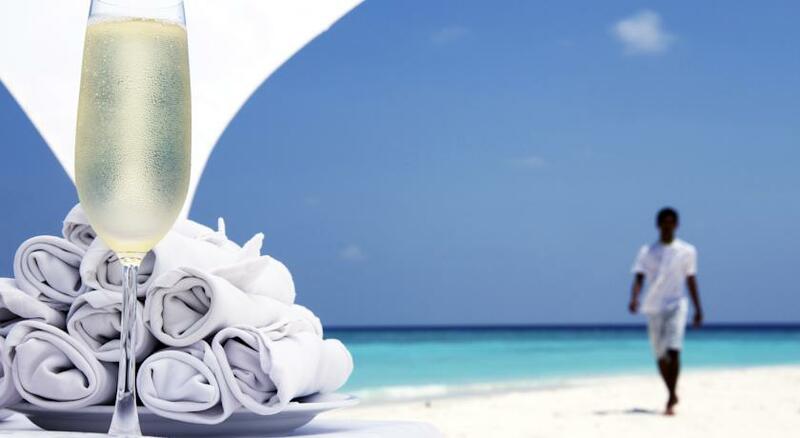 Meal plans (vegetarian,	flexitarian, fruitarian and gluten free) are also available upon request to provide the best value for money and create happy guests experience.